Amber Barnes has been buying fashion internationally since the late-’90s, and long ago gave up being bothered with trends. She marches to the beat of her own drum, taking inspiration from her travels and Annandale’s creative culture. 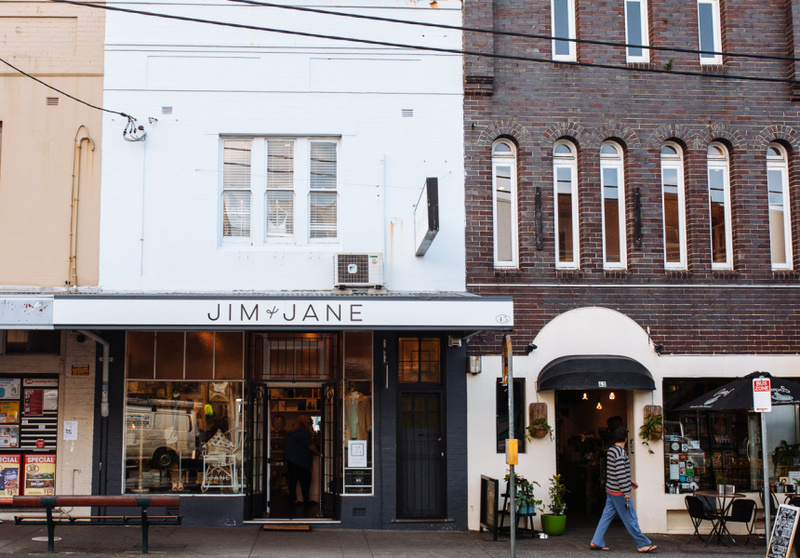 The result is Jim + Jane, a shop that's well attuned to the locals, and filled with beautiful treasures, such as a collection of antique lassi glasses from India. These spent a long time on Barnes’s desk before she could bear to part with them. Jim + Jane strikes a good balance between Australian and European designers. Immaculate basics come from France, suede bags from the Northern Beaches and metallic leather sneakers from Melbourne. 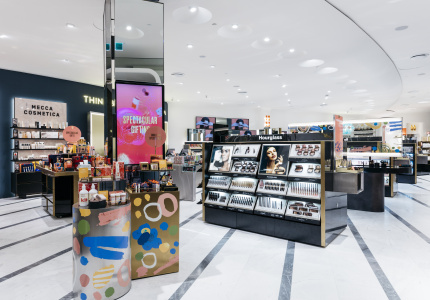 So much variety is packed into the two-storey terrace that the staff can rework the displays weekly, giving the shop a completely new look. 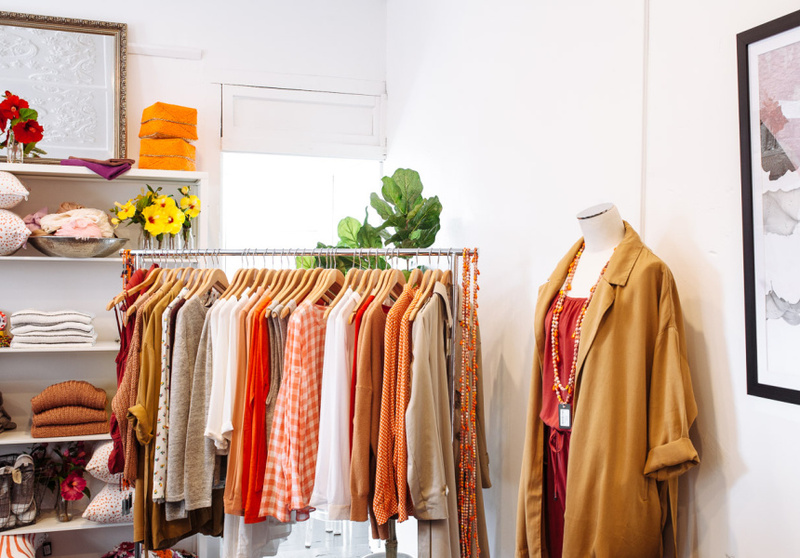 The service is warm, making you feel like you’re rifling through the closet of a chic friend, hunting for something to borrow. 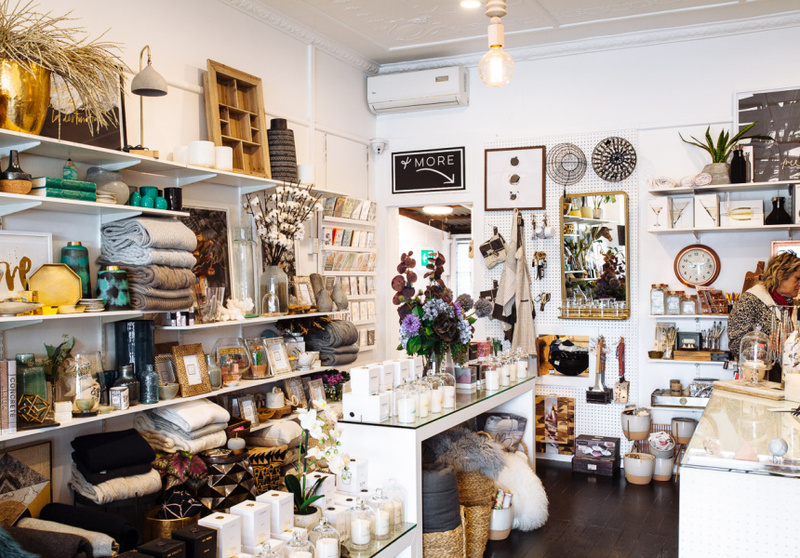 If you’re buying gifts, Jim + Jane has something for every taste and budget. Tarot cards, perhaps. Or sushi-shaped sweets. Or midnight black, handmade crockery from Colombia.